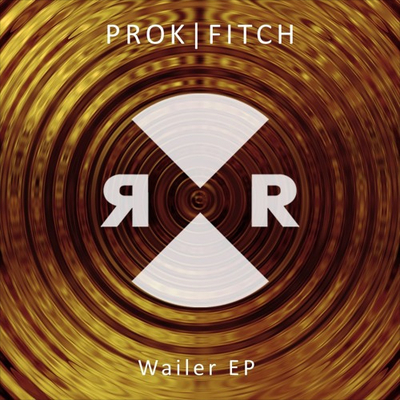 Following their track ‘Sheeple’ – a Beatport No.1 that apparently sat at the top of the chart for 10 weeks – Prok & Fitch recently dropped their new ‘Wailer EP’ – a two-track EP that continues their run of form. ‘Wailer EP’ continues the Brighton duo’s assault of the dancefloor with two slices of tech house. Lead track ‘Minder’, featuring the vocals of Dajae. thunders along on a frenetic, rolling groove, lifted by clattering percussion and a big breakdown. The EP’s title track heads to an altogether darker space, with ominous vocals and eerie synths that aim to create an intense atmosphere. It’s out now on Relief, check it out below.